Well, a recent satellite tournament champion was great online but didn't fare so well at the big live tournament he won a trip to. 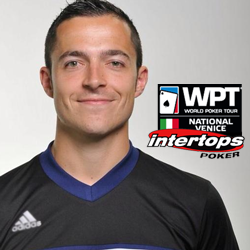 Lukas was eliminated in level 10 on Day One at the WPT Venice. 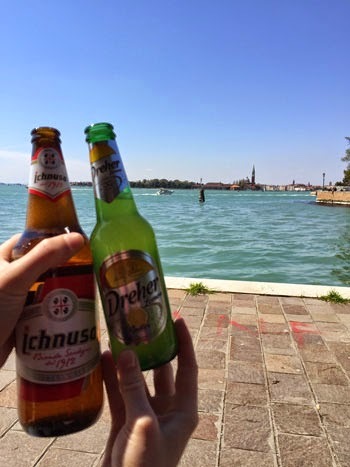 Awww, too bad Lukas :( But as you can see from the pics he sent back, he enjoyed the rest of the weekend in Venice with his girlfriend! "The tournament was played 10 levels on the first day," Lukas said after he returned to Germany. "At the end of level 10, I was busted. I was card-dead the whole day. I played 5(!!!) hands in 7 hours and saw 3 showdowns." "The best hand of the day was JJ and the flop was KKQ 😉. The button called my open-raise and I check called 2 times, the button checked behind on the river and I won." "My last hand was 99, I pushed 13 BB in a 3 BB openraise (blinds 600/1200 Ante 100) he called with AJ. And the first card on the flop was the ace 😉. No help and the tournament was over." 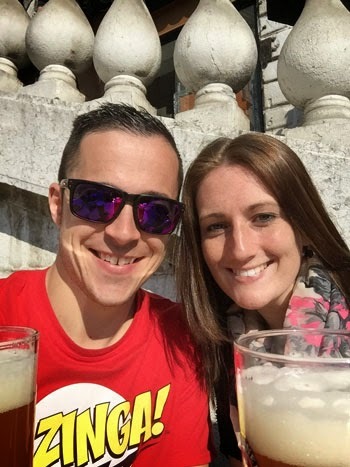 "It was time to enjoy Venice with my girlfriend. Even the weather was beautiful! Winners of another online satellite tournament final earlier this month will be competing in the $500K CPT Punta Cana Main Event in Punta Cana, Dominican Republic November 3rd to 8th. Another online satellite winner is on his way a major live tournament event. 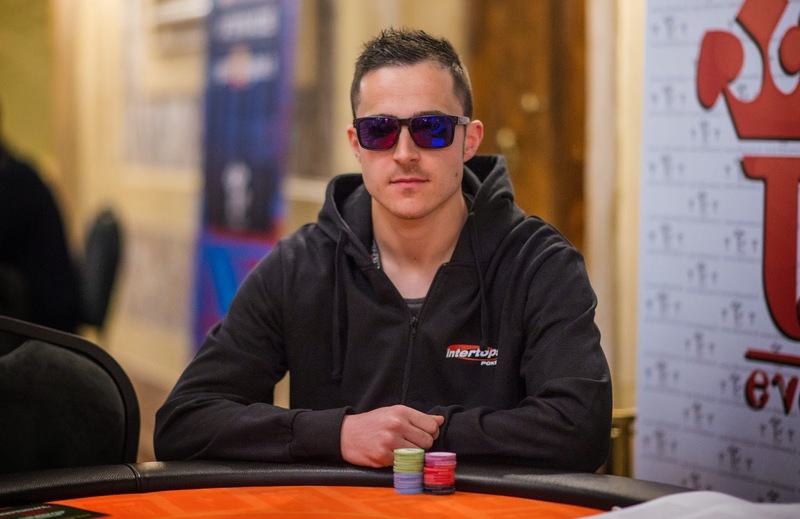 Lukas W, a 28 year old civil servant from Germany, will be copmpeting in the WPT Venice Main Event. The champion of a gruelling online satellite tournament series, Lukas (Buck$Bunny) won a $2200 prize package that includes €990 buy-in and premium hotel accommodation for him and his girlfriend. Check this space for photos, stories and hopefully videos from Venice! "I used a re-buy and an add-on. During the tournament I was one of the Big Stacks and I found good spots in all-in situations. I think patience is very important as well as aggression at the right time. At the end, the players were scared and so it was possible to get some chips with raise in position. " "I realized that I might win when we were 3-handed." "I eliminated one of the opponents in an all in situation KQ>K7 and won a huge pot. At the heads-up, the other player was crippled and so it was over very quick. " "I don't play lots of major events. Usually, I'm playing cash games. " 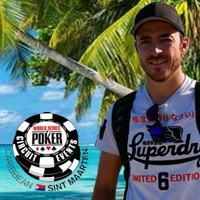 "In 2013 I played a 330€ side event at the EPT Berlin and last year I won a seat at the FPS Cannes for 1.100€. I reached day 2 with only 25BB, and I busted fast without cash. Hopefully, it's time for a catch in Venice this weekend! " A premiere event on the WPT European circuit, the three-day Gioco Digitale WPT National Venice will be played at the luxurious Casino de Venezia, the oldest gaming establishment in the world. The tournament begins April 17th and the Final Table is on April 20th. The game will be No Limit Texas Hold’em. Players will begin with 30,000 chips. Blind levels last 40 minutes. The prize pool will be €200,000 guaranteed.